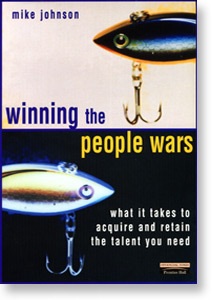 This book offers everything, from building networks and dealing with clients to how to get the business and then get more. 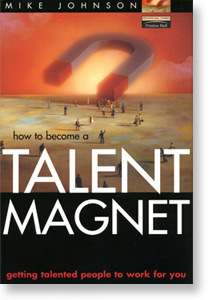 This is a unique, practical, get-out-and-do-it guide that is an invaluable companion to anyone starting out on this most perilous of careers. Don’t leave home without it. Norman Walker, former global head of human resources for Novartis. Shay McConnon, psychologist, trainer, coach, mentor and magician. 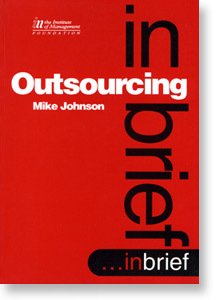 “If you are thinking seriously of making the transition from corporate life to independent consultancy, I recommend you beg, steal or borrow a copy of this book if you can't find one at your bookstore. 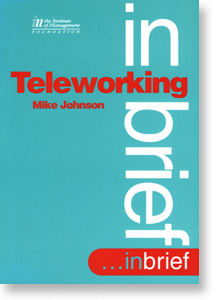 Mike Johnson writes in such a clear style that even the most ardent activist will find a benefit in reading before leaping into action. Having taken this route six years ago, I can vouch for several of the pitfalls he describes - had a copy of this book been around then, my original planning may have been more strategic. It is reassuring to see some of your own experience mirrored in the advice, coming not just from the author - himself a successful independent of some 20 years - but also from a number of other independents. 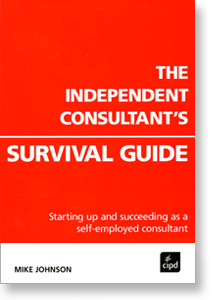 The guide is also a handy reminder to established consultants who will find themselves stuck at some point in their independent careers. It is not just dealing with recessions as they come along, but also preparing for the sudden changes that come with the many mergers and acquisitions our clients are faced with. You will also pick up new ideas and suggestions and - if you are not already doing so - focus on what you need to do for the future. 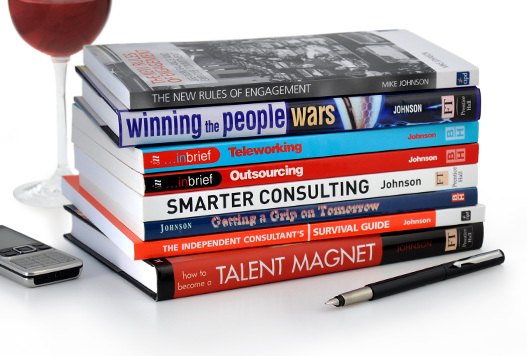 The chapters are clearly structured to cover everything you may need, from financial illustrations to marketing and strategy guidelines. I read the book deliberately looking for areas I thought might be missed and was slightly disappointed that I couldn't find any. 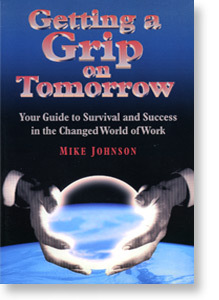 Mike Johnson also covers many of the more interpersonal factors that most of us have found out about the hard way - dealing with the loneliness of working from home; establishing support networks; remembering, even in the midst of a heavy workload, to continue marketing for the next tranche of business. This isn't a book covering all areas in depth, but it does flag up what you need to know and point you in the right direction to get more specialist advice. 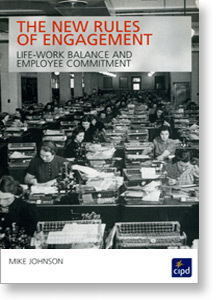 “As an HR Manager I've read a couple of Johnson's earlier books and always found them engaging and full of nuggets of great advice so when I started thinking seriously about leaving the security of the corporate world and going solo I was pleased to see he'd just published this book. It's great! I've seen a few other books on the subject but they seemed to be either (a) American or (b) just full of mind-numbingly obvious checklists. 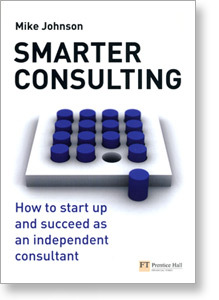 The exception is Cope's Seven Cs of Consulting which is a very sound book on the consulting process - this one is even better because it concentrates on you the (wannabe) consultant.